Since our launch in 2013, our SRM platform has been used by more than 20 000 users worldwide and received 8 awards and nominations. 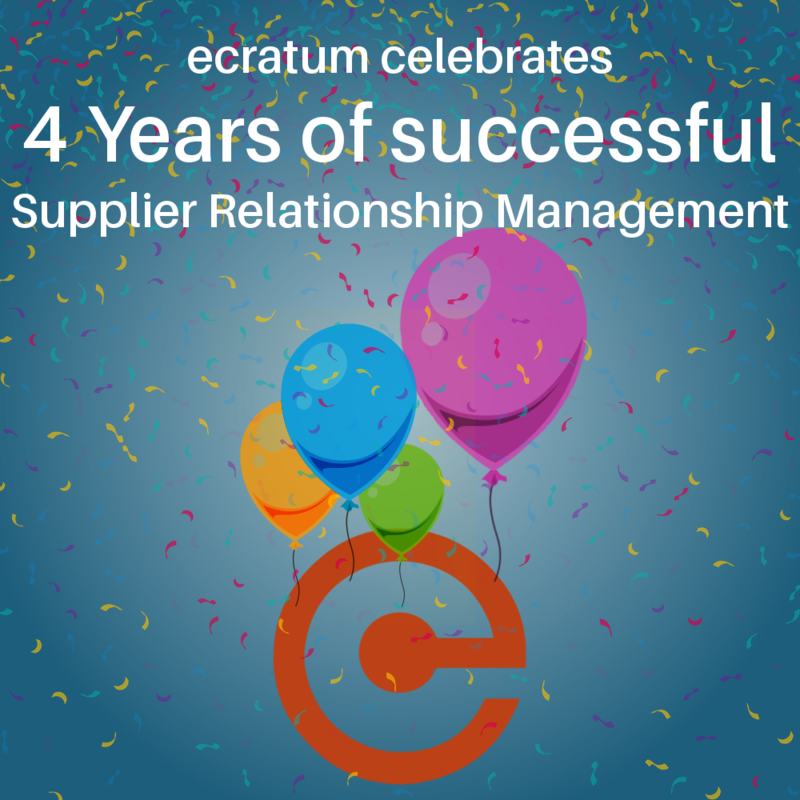 Last year, ecratum underwent a massive redesign to best fit to our users needs and prepare the future of the ecratum B2B network. Our vision is to create a platform where companies can create easily exchange documents but also meet new business partners and extend their network. We are working hard to further develop our project and communicate our vision and passion to many more companies. We are excited to see this network grow in the future.